and for that (among the hometown feel), we love it. And when you love something, you protect it, right? 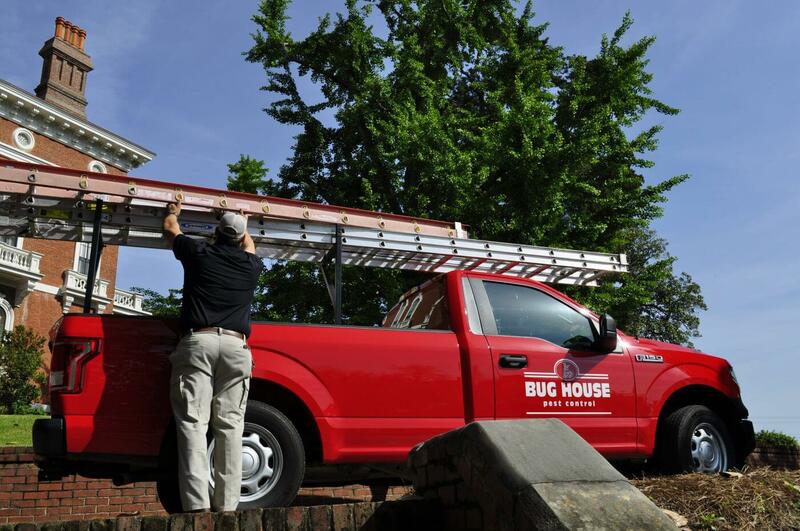 We’re committed to protecting your home and our town through our Sandersville pest control services. We look forward to serving your Sandersville home. Lighting fast, fast call back, and equally fast service. Will recommend anytime.